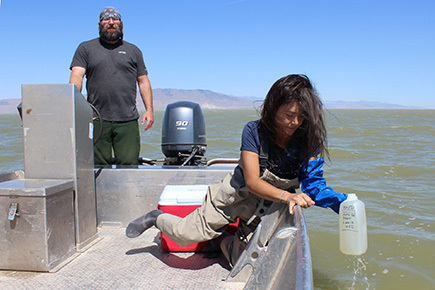 DWQ Currently Accepting Applications for 2020 Nonpoint Source Pollution Grants (February 2019). A Guide to Low Impact Development in Utah is now available on DWQ’s Storm Water website. (4/18/19)–April 25, 2019, 9 a.m. to 12 p.m.
Safeguarding and improving Utah's water through balanced regulation.